Prof Nico Gey van Pittius, Vice Dean of Research at the FMHS stated: “I am delighted by the official launch of this partnership and the possibilities that this holds for collaborative research projects between the ACI and CANSA. 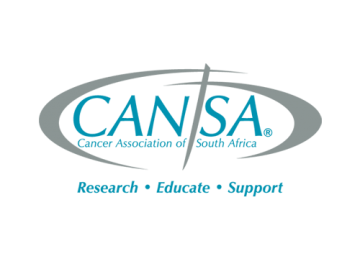 The FMHS and CANSA have had a longstanding relationship in terms of cancer research, with SU involved in a large number of CANSA-funded research studies over many years. In 2013, SU and CANSA partnered to host the 2013 World Cancer Leaders’ Summit (WCLS) welcome dinner in Cape Town, an illustrious event where the ACI was also officially launched. We therefore see this next step as a natural progression in our combined efforts over a sustained period of many years to make a difference in the fight against cancer in South Africa and on the African continent.